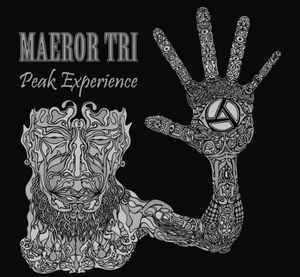 "Peak Experience" was the very first widely available Maeror Tri cassette, released in 1989 in two slightly different versions in Germany & U.S.A. All material was recorded in 1988 and 1989 on an analogue 4-track. A re-mastered re-issue on CD-R came out Blade Records from Italy in 2005. This is the first CD re-issue. Sudden financial emergency still ano emergency but damned if it'll keep me from this amazing looking Maeror Tri. Sacrifices will clearly have to be made but this is an album I gotta have ! Please forgive me but a sudden financial emergency has made it impossible for me to buy this disc right at this time, though I am looking forward purchasing as soon as possible.